Preston Retreat is a true masterpiece in the heart of the triangle. Preston Retreat is the final neighborhood to be developed in Preston, Cary’s largest neighborhood. Preston Development Company, the developer had been saving the last track of land in Preston for something very special. The time has come, and with the awe-inspiring builder team they have put together, it will be nothing short of spectacular. 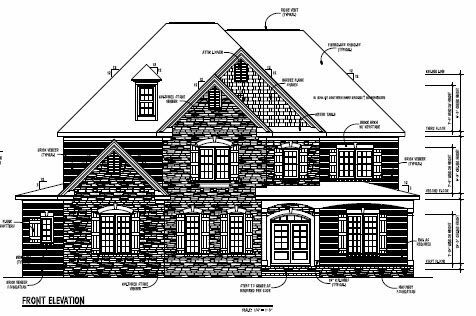 As the old saying goes; “any thing good is worth waiting for.” Well… your wait is over, if you’re searching for a luxury custom home in Cary, North Carolina. Preston Retreat is a must see. 25 one-third to half-acre homesites and the perfect setting to build the home of your dreams.